Uninterrupted output power through intelligent control of various energy sources: PV, wind, diesel genset and grid (if available). A battery is used to store energy for later use at night time, for peak shaving during day time or to provide resilient energy to the load during grid outages. Advanced diesel genset control guarantees maximum OPEX reduction. ready to go with Lead-Acid, Li-Ion, LiFePo, Ni-Cad or Zinc based batteries. 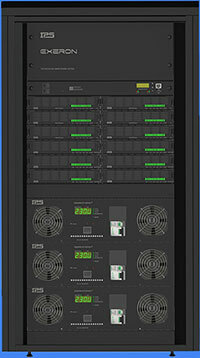 Various power source combinations and system behaviors can be configured. At night time the load is powered only from the battery. Тhe sun is rising. The PV energy is used primarily to power the load and charge the battery. It becomes cloudy and the PV generation decreases or stops completely. 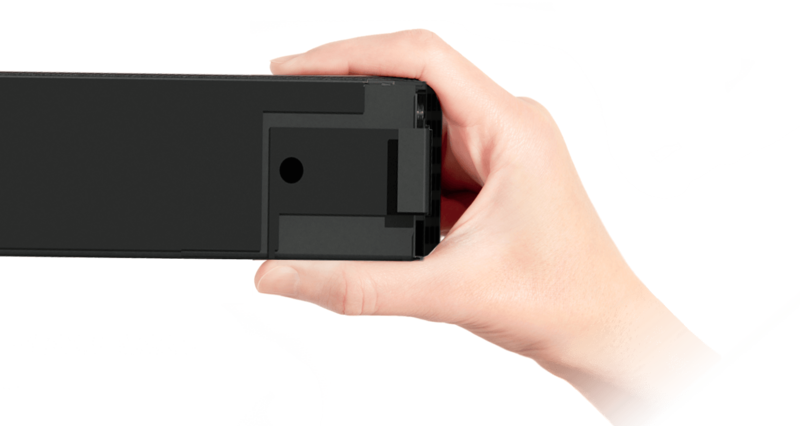 The load is complemented or completely powered from the battery. The battery is almost empty. The DG receives a start signal from X to power the load and charge the battery. The clouds disappear, PV generation starts again, DG receives a stop signal. Load supply and battery charging continue. At night time the load is powered from the battery. The right approach for every case or application. Power upgrade or module exchange takes a few seconds. No tools needed. 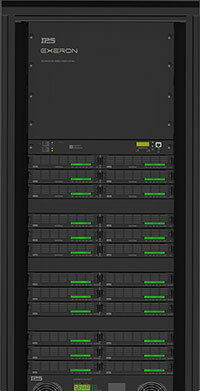 The best advantage of the modular structure is the load sharing between modules. In the event of failure in any module, the system output power remains unaffected. The other modules share the power and functionality of the failed module (even failure of the Main Control Unit). X is outstandingly redundant. X supplies reliable power for remote objects or areas with bad or no grid electricity or improve the energy efficiency for grid connected loads. extend its life with ~30% on average. Unlimited number of battery strings can be controlled by the EXERON. ...reaching 65 MW in 2 or 4 kW power steps. 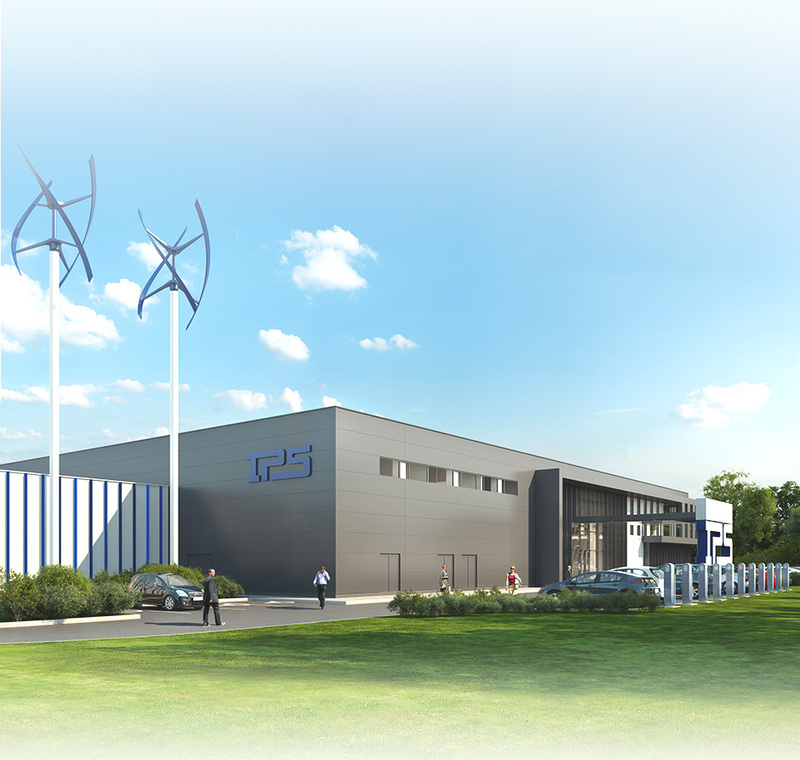 IPS is 28 year experienced high-tech company specialized in the R&D and manufacturing of power electronics and energy conversion technologies. Our unique EXERON is currently operated in 57 countries on 7 continents. EXERON is now operating in 58 countries. On 7 continents. The first X has been installed in Antarctica. There are 3 standard system sizes for the most common indoor applications - SX, MX and FX. 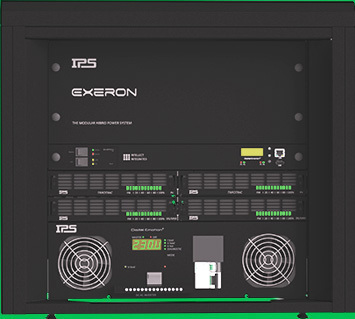 For higher power than 24 kW, EXERON is available in various indoor and special outdoor modifications.